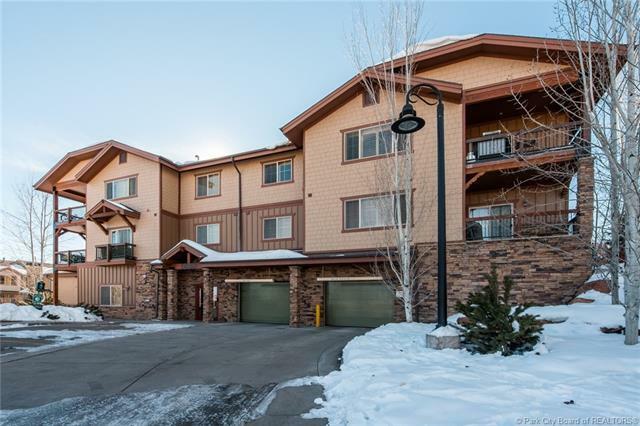 The Lodges at Bear Hollow Village are very conveniently located near the Utah Olympic Park, Park City Mountain at Canyon Village, and the shopping, dining, and theater at Kimball Junction. You will revel in four seasons of activities and entertainment. The project has a clubhouse with underground assigned parking, elevator access, a fitness room, a hot tub, and an outdoor pool. Hike and bike trails abound. 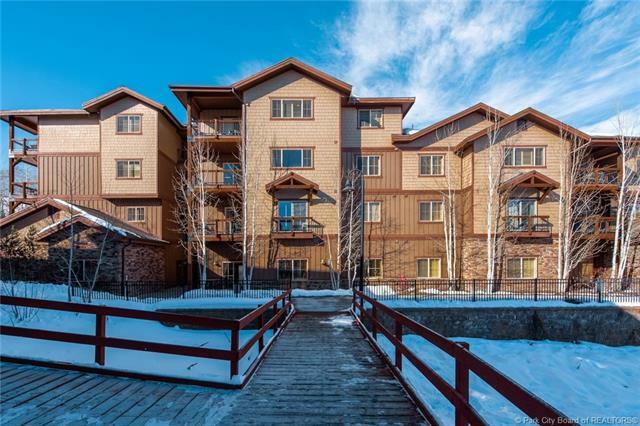 Unit 3308 has approximately 1,393 square feet of living space. 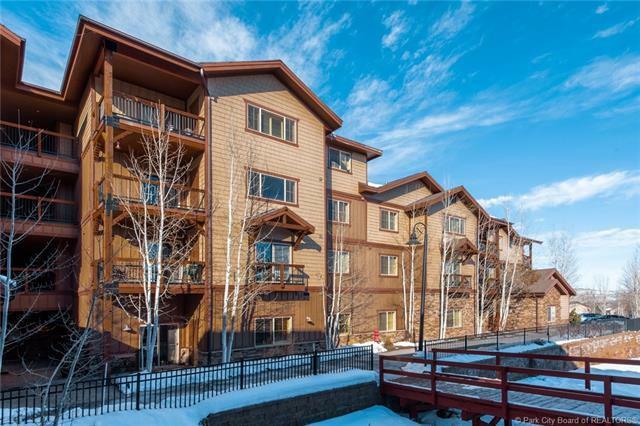 Youll love the mountain views and private deck. There are three bedrooms, two full baths, and in the living room is a cozy gas fireplace to gather around when it gets chilly. 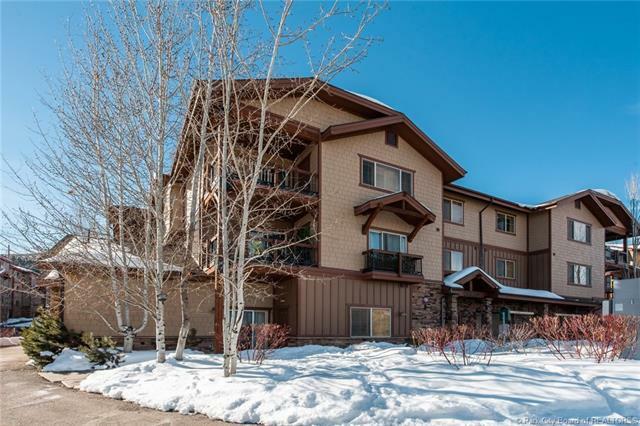 This is the perfect condominium for your mountain getaway or as an income property.